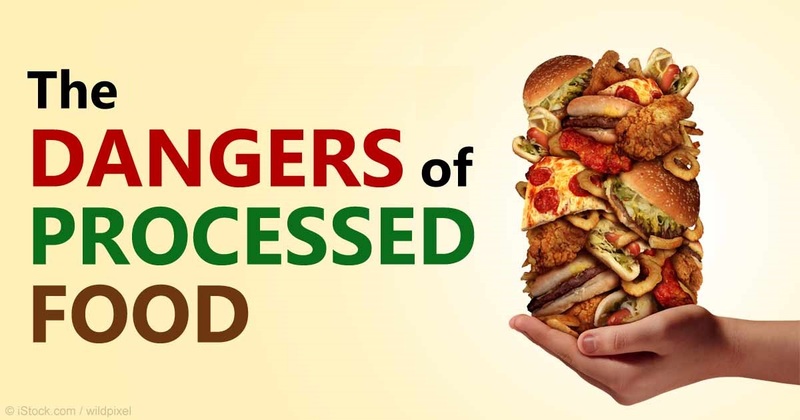 Some new research data has just been published telling us what we knew already – processed foods are thought to be cancer-causing, with a 12% increase in cancer risk for every 10% increase in ultra-processed foods eaten. ..So it made me wonder what the difference was between this so-called “ultra-processed” or “highly-processed” food and the ordinary run-of-the-mill “processed” junk (I really do hesitate to call it “food”, being that it’s designed in laboratories and produced in factories) that’s everywhere these days. As it turned out…not a lot. 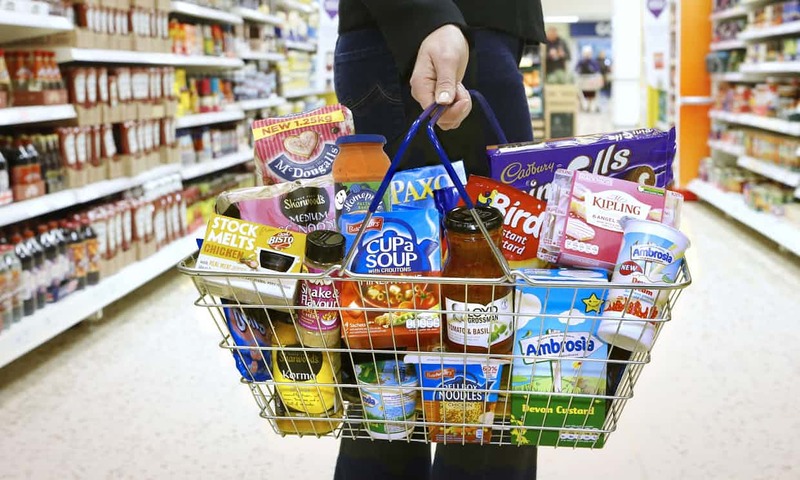 Well, looking at the lists and photos above, don’t this lot appear to account for pretty much ALL the types of processed foods that the vast majority of people around us are eating? It made me wonder whether there had been some behind the doors political pressure put on the researchers to avoid simply stating in the title of the research study that it was just ordinary “processed” food that was being studied. It appears they reserved that prosaic definition of merely “processed” for such items as cheeses and canned vegetables. 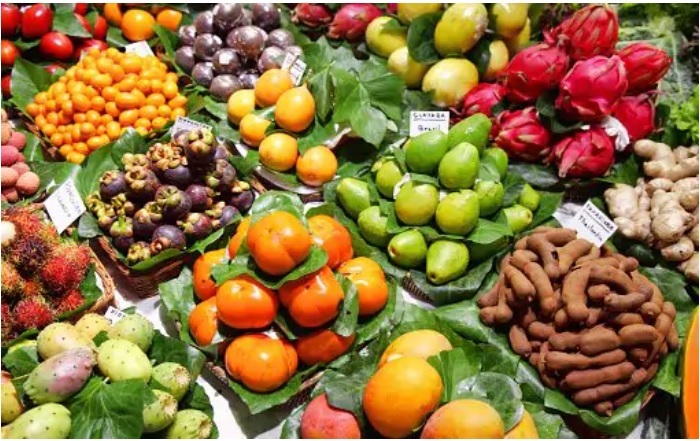 Consumption of fresh or minimally processed foods – such as fruit, vegetables, pulses, rice, pasta, eggs, meat, fish and milk – was associated with the lowest risks of overall cancer and breast cancer. If they had then separated out the latter meat foods and just looked at plant foods, any association with cancer risks would have been closer to zero. Oddly inconsistent quotes from the same study author – these processed foods are shown as increasing “overall – and specifically breast, cancer” risk – something to be really worried about and, in keeping with this, she adds “apply the principle of precaution”. But then she throws in that “In Europe we have over 400 authorised additives. Most of them are probably safe, we need not be too alarmist” (getting confused yet?). And then she drops the bombshell at the end that it would be “better to eat raw or minimally processed food”. So do we eat them or not? Or just cross our fingers when we eat them and hope we don’t get cancer? There’s an old saying: You can fool some of the people all of the time, and all the people some of the time, but you can’t fool all of the people all of the time. Whilst all this shilly-shally wordplay continues, whole generations of children are growing up addicted (and I used that word intentionally) to fabricated dietary products that are arguably injuring their bodies and shortening their lifespans. Hopefully the – by now – rather confused average reader will get some clarification from the spokesman for the National Obesity Forum. both the World Cancer Research Fund and International Agency for Research on Cancer (IARC) believe that being overweight is the biggest preventable cause of cancer after smoking. Nothing tastes better than good health…Yum! Yum! OBJECTIVE: To assess the prospective associations between consumption of ultra-processed food and risk of cancer. SETTING AND PARTICIPANTS: 104 980 participants aged at least 18 years (median age 42.8 years) from the French NutriNet-Santé cohort (2009-17). 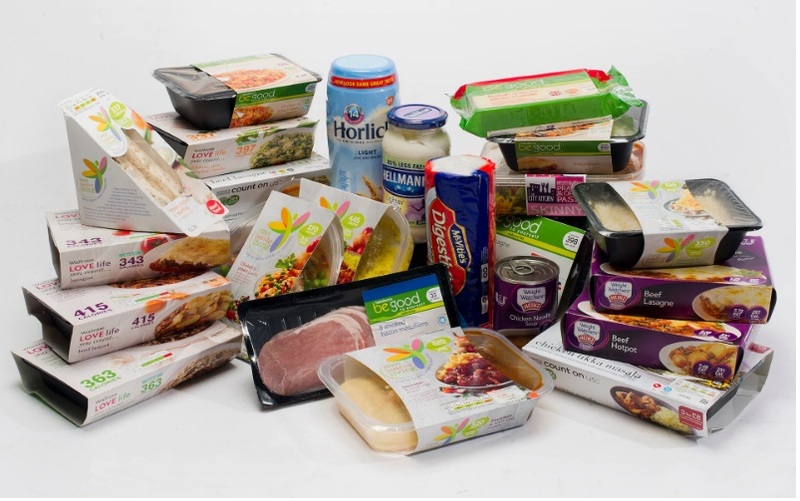 Dietary intakes were collected using repeated 24 hour dietary records, designed to register participants’ usual consumption for 3300 different food items. These were categorised according to their degree of processing by the NOVA classification. MAIN OUTCOME MEASURES: Associations between ultra-processed food intake and risk of overall, breast, prostate, and colorectal cancer assessed by multivariable Cox proportional hazard models adjusted for known risk factors. RESULTS: Ultra-processed food intake was associated with higher overall cancer risk (n=2228 cases; hazard ratio for a 10% increment in the proportion of ultra-processed food in the diet 1.12 (95% confidence interval 1.06 to 1.18); P for trend<0.001) and breast cancer risk (n=739 cases; hazard ratio 1.11 (1.02 to 1.22); P for trend=0.02). These results remained statistically significant after adjustment for several markers of the nutritional quality of the diet (lipid, sodium, and carbohydrate intakes and/or a Western pattern derived by principal component analysis). CONCLUSIONS: In this large prospective study, a 10% increase in the proportion of ultra-processed foods in the diet was associated with a significant increase of greater than 10% in risks of overall and breast cancer. Further studies are needed to better understand the relative effect of the various dimensions of processing (nutritional composition, food additives, contact materials, and neoformed contaminants) in these associations. 104 980 participants aged at least 18 years (median age 42.8 years) from the French NutriNet-Santé cohort (2009-17). 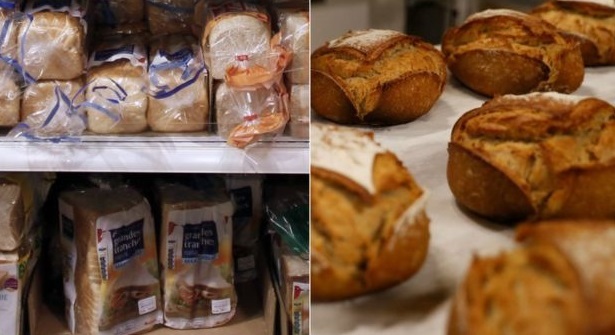 Dietary intakes were collected using repeated 24 hour dietary records, designed to register participants’ usual consumption for 3300 different food items. These were categorised according to their degree of processing by the NOVA classification. Fiolet T, Srour B, Sellem , Kesse-Guyot , Allès B, Méjean C, Deschasaux M, Fassier P, Latino-Martel P, Beslay M, Hercberg S, Lavalette C, Monteiro CA, Julia C, Touvier M. BMJ. 2018 Feb 14;360:k322. doi: 10.1136/bmj.k322. Next Next post: Casein in Dairy = Cancer in Humans?